I like to think that everything happens for a reason. That no matter how ugly things get — and life sure can get ugly sometimes — we can still learn a thing or two. That, I believe, is where tenacity and wisdom come from. On the other hand, I’m still struggling to find any positive lessons that came out of Obamacare. 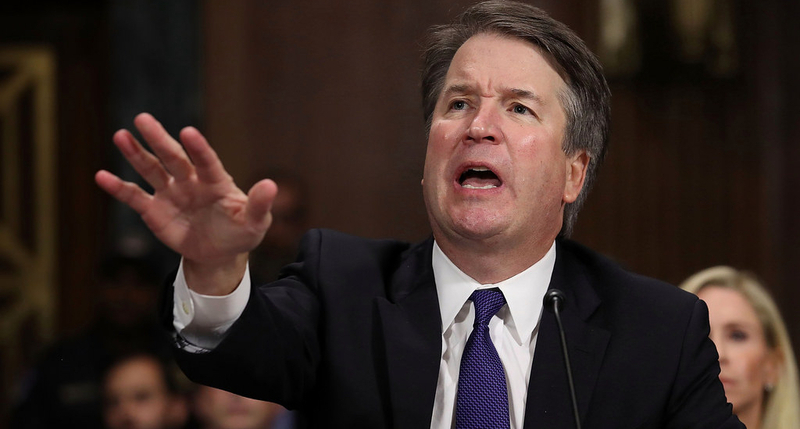 And I seriously doubt if Supreme Court Justice Brett Kavanaugh is ready to go out and have a few beers with his accusers on the left. Still, I do think we all learned a few things from the Kavanaugh confirmation kerfuffle. At least I did. I learned that . . . The FBI can still manage to do a simple background check without politicizing it and screwing everything up. The digital hordes in the echo chambers of Twitter and Facebook may be powerful, but no hashtag is powerful enough to take our civilization back to the dark ages of angry mob rule where judgement is handed down in the court of public opinion. As dysfunctional as Congress has become it still occasionally gets something right. There is a time and a place for emotion in leadership, although it’s not always clear when and where. Kavanaugh’s forceful and defiant performance following Blasey Ford’s testimony clearly inspired the GOP to grow a pair and stand up to uncorroborated allegations of sexual assault. As divided as we are, as politically charged as everything has become and as partisan as Washington is, none of that trumps a system of government that, imperfect as it may be, has served our nation for hundreds of years. We already knew that Michael Avenatti was a slimy ambulance chaser but, well, let’s just say that the media spotlight brings out his true colors even more vividly and leave it at that. 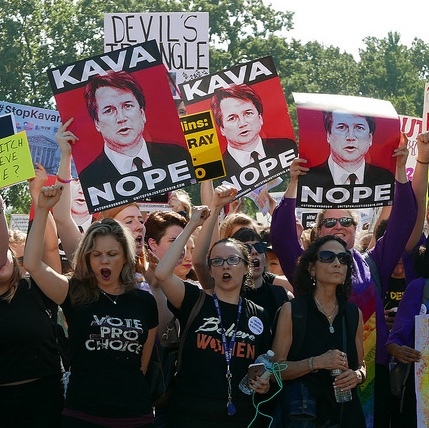 Most important, we are learning to listen to women without abandoning the rule of law and the presumption of innocence and giving in to chaotic cultural forces that threaten to destroy the jurisprudence that enables our free society to remain free.